Dalhart is located in the upper Panhandle about 70 miles Northwest of Amarillo. One of the things I like about Dalhart is its rural feel. It is fairly remote, but it within driving distance of Amarillo, and several other small communities in the area. Dalhart has around 7,200 residents and the main industry is farming. Dairy cattle are also a large part of the Dalhart economy, which is growing and it has a low unemployment rate (4.4%). We also like the low cost of living. Dalhart has a 23% lower cost of living than the rest of the country. Home prices average $82,000 and rent will run you around $595. Houses in Dalhart are appreciating by almost 1% per year and the housing market is healthy. Dalhart is considered safe and has good schools. A surprising fact about the small community is the inclusion of a Youth Center offering many activities for children making Dalhart a good place for families. If we're in the mood for a round of golf, we can go to the Dalhart Country Club only 2 miles outside of town on Highway 54. If we want more of a thrill, we can spend the day at Red Room Amusement Park on Denver Ave. in the center of town. For a small town, Dalhart has several restaurants we can choose from. If we want steak, we can go to the Bar H Steakhouse on Highway 54. For a home cooked meal the Jasmine Restaurant on Tennessee Ave. is a favorite local spot, or we can get ribs at Hodies Bar B Que on South Highway 87. 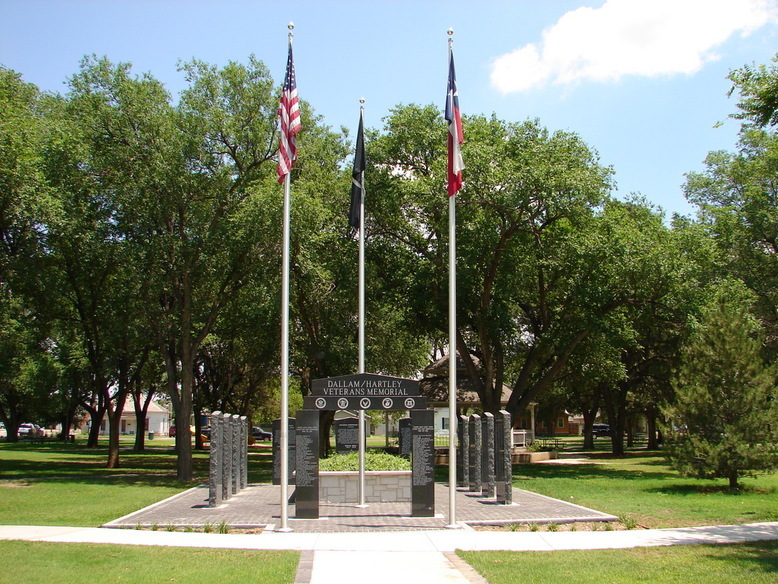 Dalhart is one of our favorite small Texas towns, because of the strong economy and friendly atmosphere.